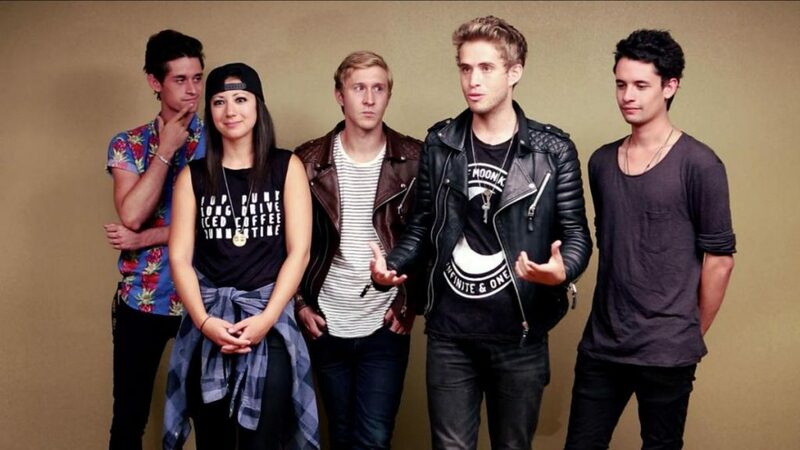 The Summer Set is an American pop rock band formed in 2007. After three full-length studio albums, the band is set to release their fourth studio album “Stories for Mondays”, on April 1, 2016 through Fearless Records. New single is “Missin’ you”. 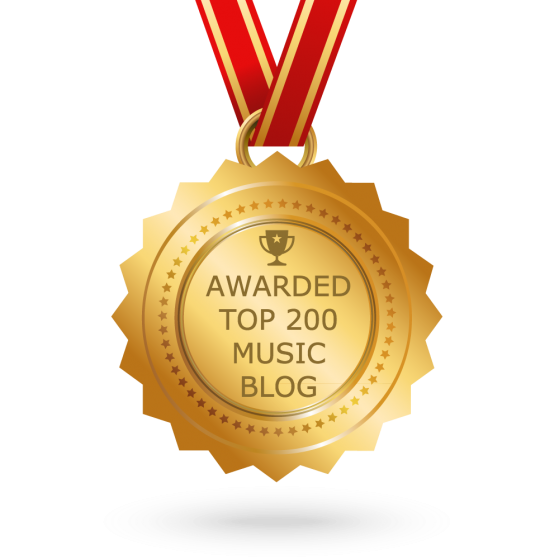 The track is an uplifting an positive song about moving on from a past relationship and feeling great about it. The music video fits the tone of the new song perfectly, featuring the entire band performing live and dancing.